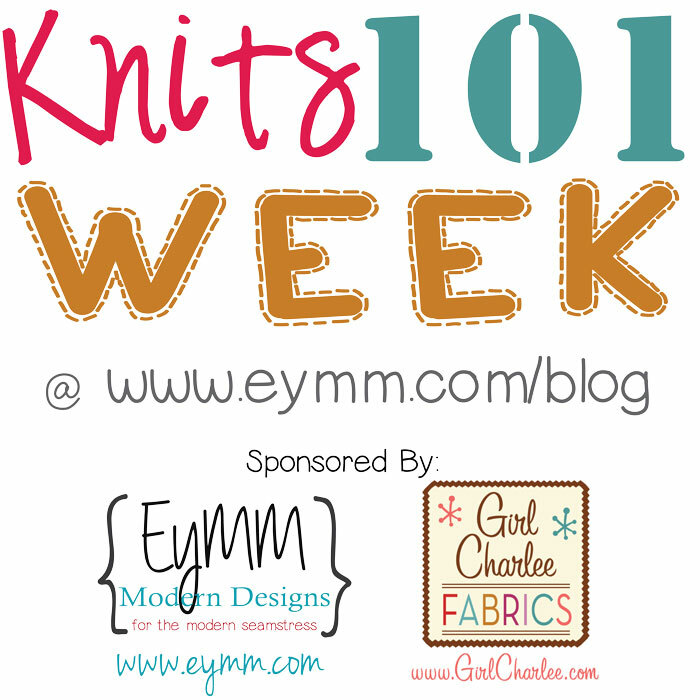 Knits 101 Week: Different Types of Knit Fabrics – Everything Your Mama Made & More! Knit refers to the way that the fabric is created, instead of weaving straight threads together, knitting uses a series of interconnecting loops as show in the diagram above. This prevents fraying and allows the fabric to stretch. There are many different types of knits, and they all have different amounts of stretch and look slightly different close up. If you are interested in more about the different types of stitches used to create knit fabrics, I recommend this great blog post that explains weft and warp knits. Like hand knitting, the knits we are going to talk about generally use 2 stitches, a knit stitch and purl. 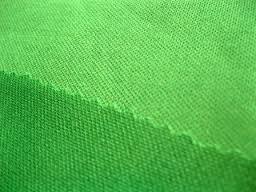 Now we are going to talk a little bit about many of the different TYPES of knit fabrics. While I would love to cover all of them, I can’t because there is such a large variety and I still discover new ones regularly. I am going to cover the most common types as well as some of the newly accessible specialty types. I will share pictures of some as well as descriptions. One of the most helpful things when learning to sew with knits is to know WHAT you are sewing. With single knits that use single yarn you generally end up with a right side (knit stitch) and wrong side (purl stitch) similar to hand knitted stockinette stitch. 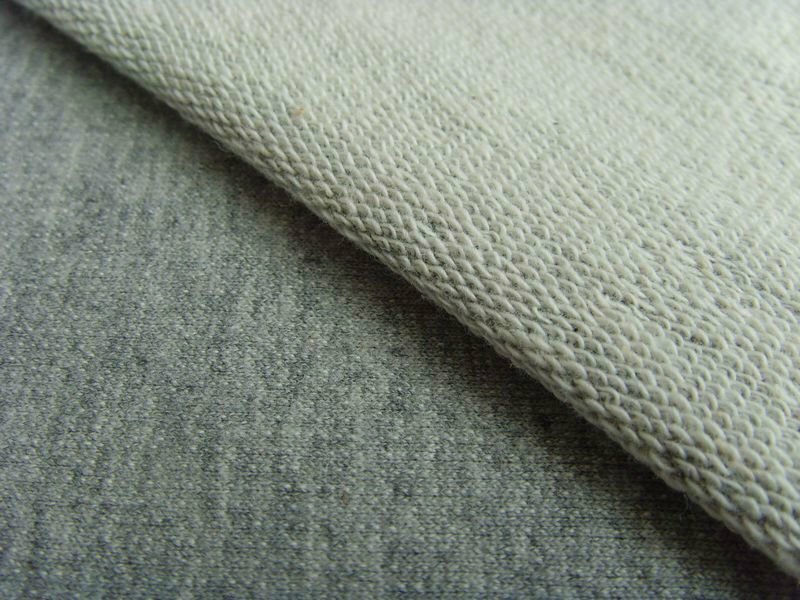 The most common single knit is jersey. Jersey can have a variety of weights and amounts of stretch depending on the content. The stitch it self generally has less stretch and rolls at the edges. Jersey is used for everything from t-shirts to dresses, underwear and more. What you use Jersey for depends on how thick it is. There are also specialty types of jersey like burnt out jersey that are created with a chemical process on regular jersey and ITY Jersey that is generally made from synthetic materials and has a twist in the yarn allowing for more stretch. Sweatshirt fleece and french terry are also generally single knits. French terry looks like jersey with a smooth knit stitch on one side and the flat loops of purls on the other. It is made from thicker thread/yarn, which makes it great for yoga pants, light weight sweatshirts, lounge wear and more. Sweatshirt fleece (also referred to as cotton fleece or bamboo fleece at times) is similar except often has a tighter stitch and a brushed back (looped/purl side) to make it soft and fuzzy, which also adds warmth. 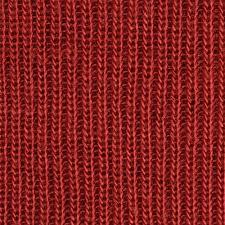 Rib knit is a single knit that alternates knit and purl stitches. This creates long narrow channels of alternating stitches that allow for a maximum amount of stretch. There are single and double rib knits (alternating single stitches or double), and smaller/fine rib knits called baby rib knit. Most commonly you will see rib knits used for collars and cuffs on garments. Double knits are knits that are 2 layers of single knits like jersey or a fine rib knit that are knitted together in an intermeshing pattern. These make a thicker, more durable knit that still has good stretch. You can tell them apart from jersey because they look the same on the front and the back, but they don’t have the distinct pattern of a rib knit. The most common types of double knits are interlock, scuba knit, and ponte de roma (ponte). Interlock, which is 2 very fine rib knits interlocked together, is generally made from natural fibers (or blends) and is heavier weight. 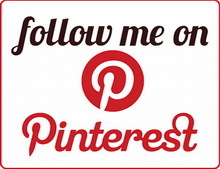 They are great for things like sturdier shirts, pants, childrens clothing and sleep wear. Other double knits like scuba knit and ponte are generally made from lighter weight synthetic fabrics so they are still thick but provide more drape. They are good for things like dresses, skirts, leggings, and pants. Warp knits include tricot, raschel lace, and Hacci sweater knit. They are made of multiple yarns with loops that are formed in zigzag patterns, they have a lot more stretch and texture than weft knits. Tricot has vertical wales on the surface and crosswise ribs on the back. It is often light weight with good drape and is pretty sheer. It is most commonly used in lining things like swimsuits and active wear and for undergarments, such as slips. Raschel lace is a machine knit lace. It is also sheer, lightweight, and depending on the blend has nice drape. It can be used on top of solid fabrics as an overlay, to make stand alone garments for layering, or for undergarments. Hacci sweater knit is a favorite of mine! It can vary a lot to the touch, depending on the content of yarn used, but in general it is light weight, soft, and has great drape. It is ideal for sweaters and dresses that are meant for layering and as a bonus it doesn’t wrinkle!